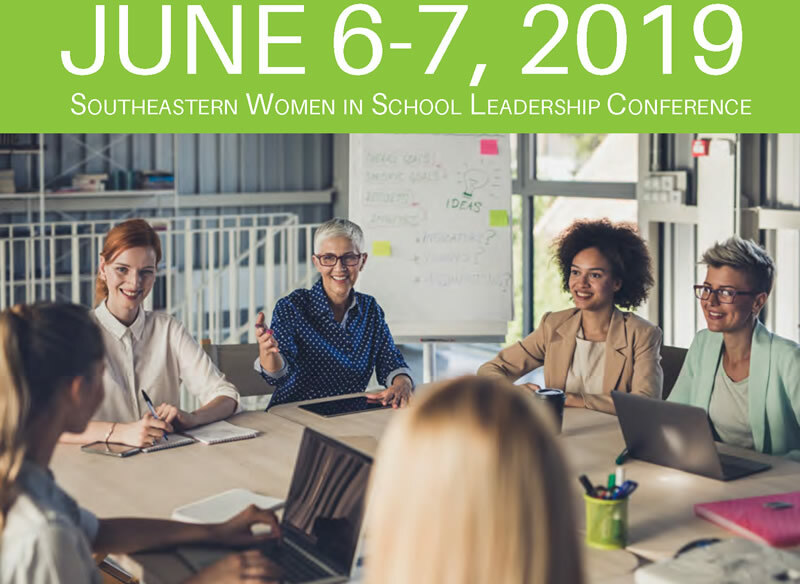 Join women from across the southeast as we come together to hear from a dynamic group of inspirational women who are leading the way in education. This event, designed by women for women is open to superintendents, assistant superintendents, aspiring superintendents, central office and site level administrators. With questions contact Adena Adams at adena.adams@aasa.org.